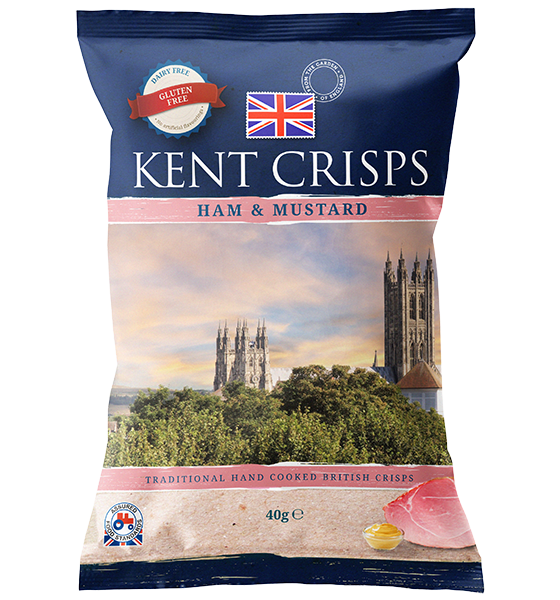 This hearty combination has been developed with our friends at Pork and Co in Canterbury to bring you this moreish flavour. 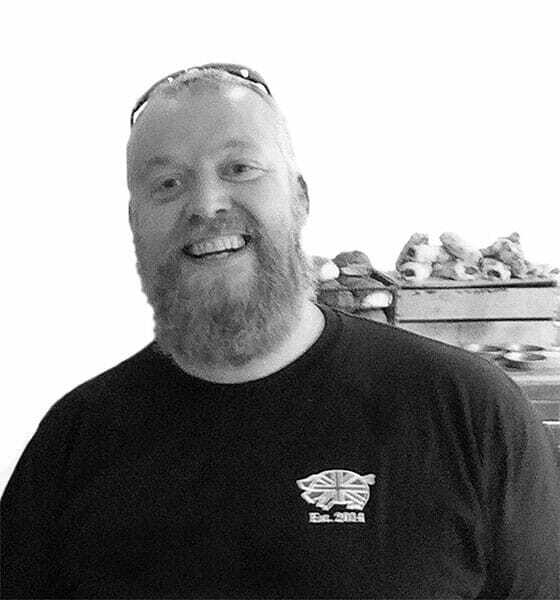 A Traditionally English flavour with a meaty punch. Steak and Ale pie is amongst the top British classic meals and so what better than to recreate this taste in a crisp! 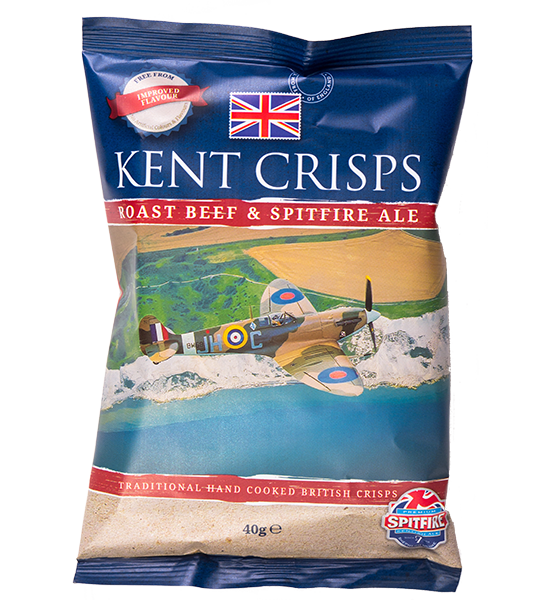 We have worked with Shepherd Neame brewery, based in Faversham, who produce the award winning Spitfire Ale to create this hearty crisp, and we promise that you can really taste the ale! 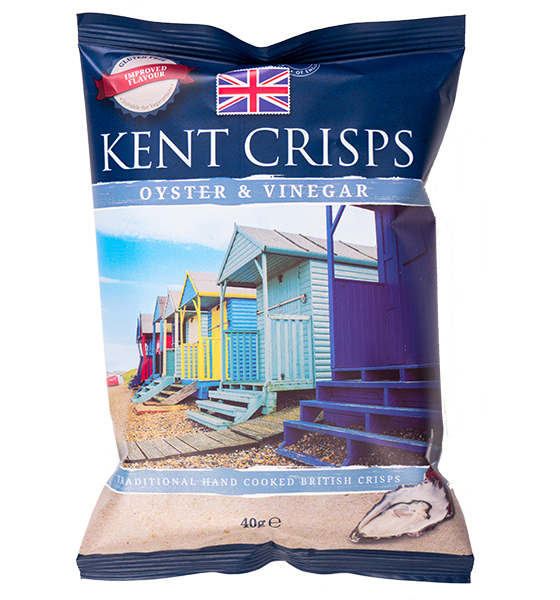 We are ‘Kent Crisps’ so without question one of our flavours had to be Oyster and Vinegar! It is the flavour that intrigues people most and yes, it is extremely tasty! 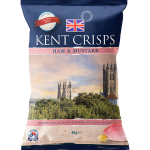 These crisps are definitely not to be missed out on. 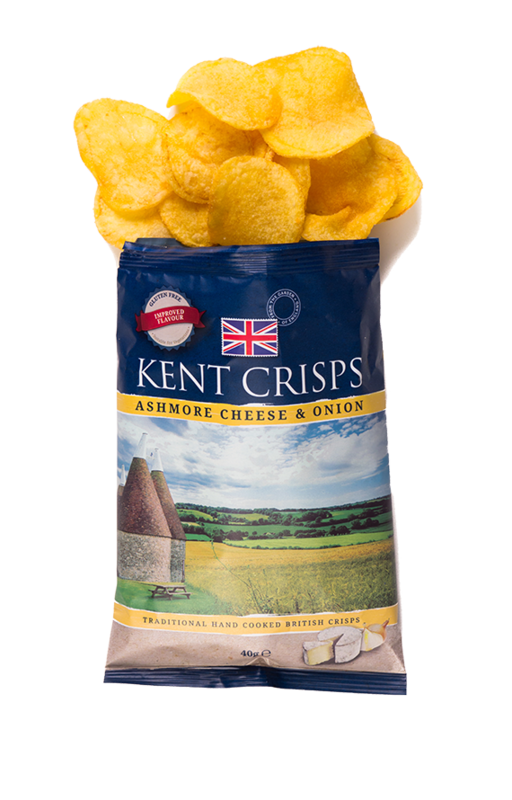 Ashmore Cheese, a wonderful hard cheese produced by Jane from the Cheesemakers of Canterbury combined with onion is a winning combination. 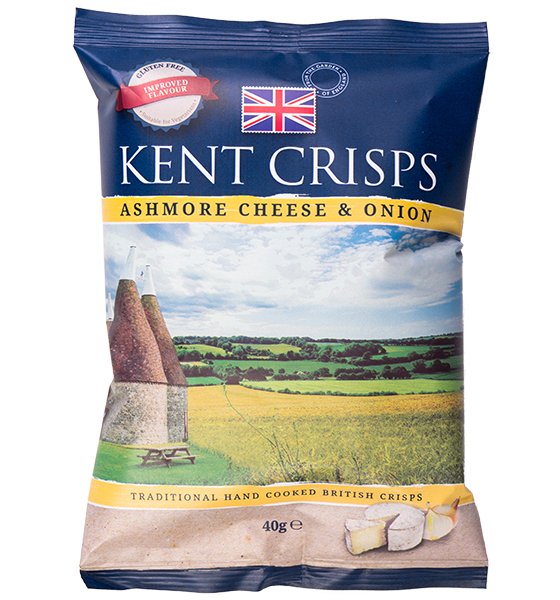 They have a wonderfully strong cheese flavour that can’t fail to impress the most hardened cheese connoisseur. 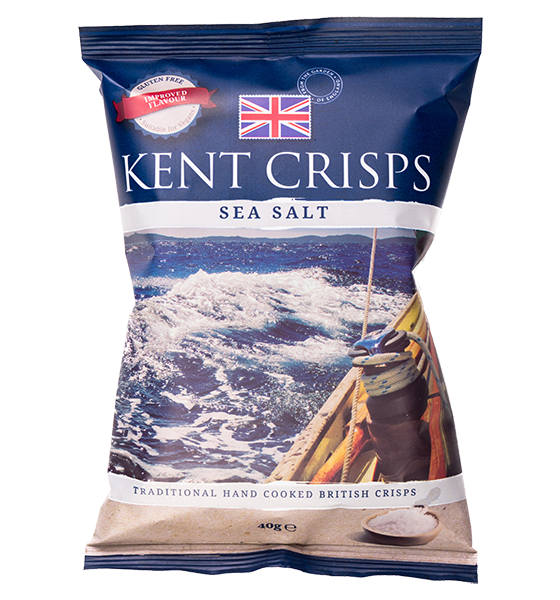 Our Sea Salt crisps continue to reign in popularity and are the perfect accompaniment to almost anything – what could be better than a beautifully hand cooked crisp with a sprinkling of salt. 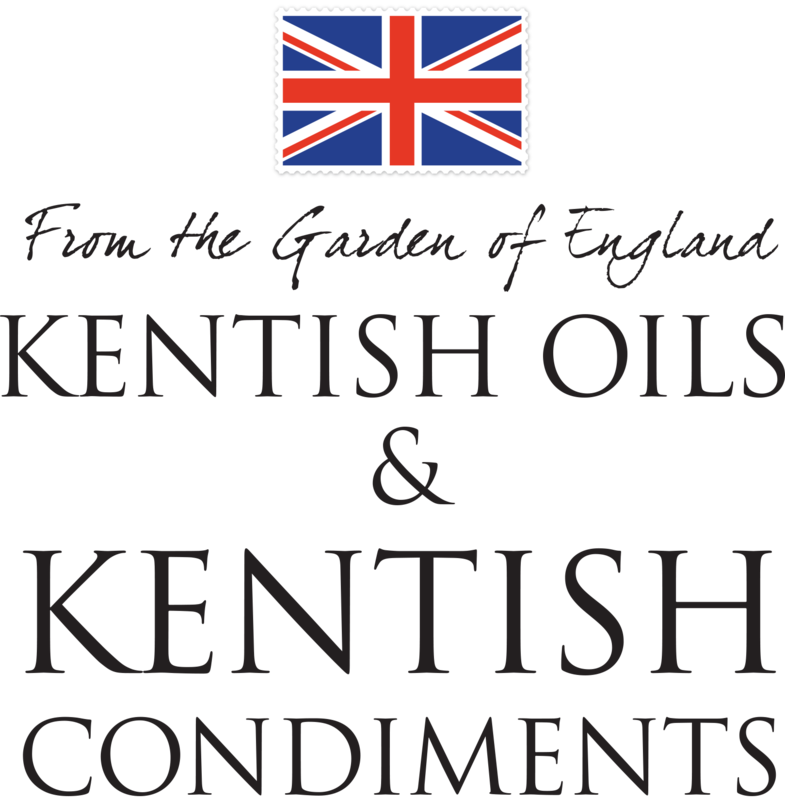 Visit our sister brands Kentish Oils and Kentish Condiments. 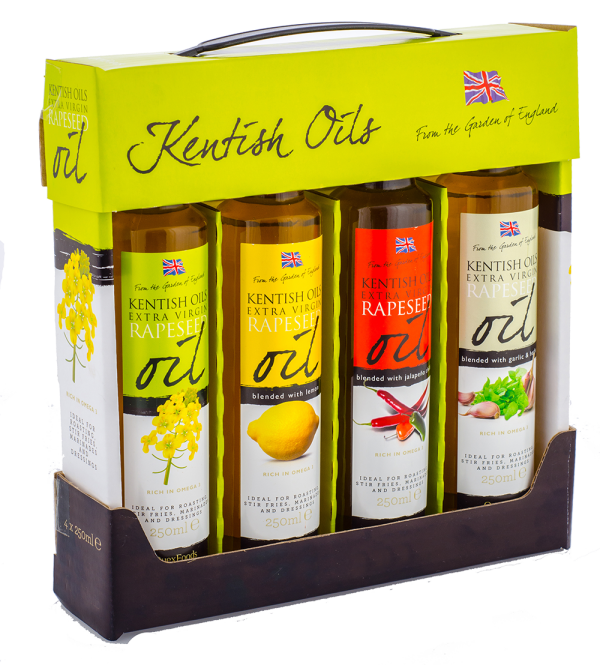 Award winning Cold pressed rapeseed oils, marinades, mayo and dressings.